Collins Class Submarine HMAS Waller entering Jervis Bay. Image via Commonwealth of Australia, Department of Defence. Emerging technology will disrupt the current environment submarines operate in and create challenges that are currently unknown but the need for manned submarines will not disappear, opposition defence spokesman Richard Marles has said. Speaking at the fourth Submarine Science, Technology and Engineering Conference in Adelaide, Marles argued that continuous developments in technology may have changed the landscape for defence equipment but Australia will still have a need for manned submarines when its full fleet of Future Submarines comes online in the coming decades. "I know there is an argument out there that emerging technology might make more difficult the environment in which submarines operate," Marles said. "I have no doubt it’s true that, sooner or later, technology will find ways to challenge the stealth of submarines, and we’ll see new forms of unmanned craft capable of doing some of the things our manned submarines do today. "But this will not mean an end of manned submarines." 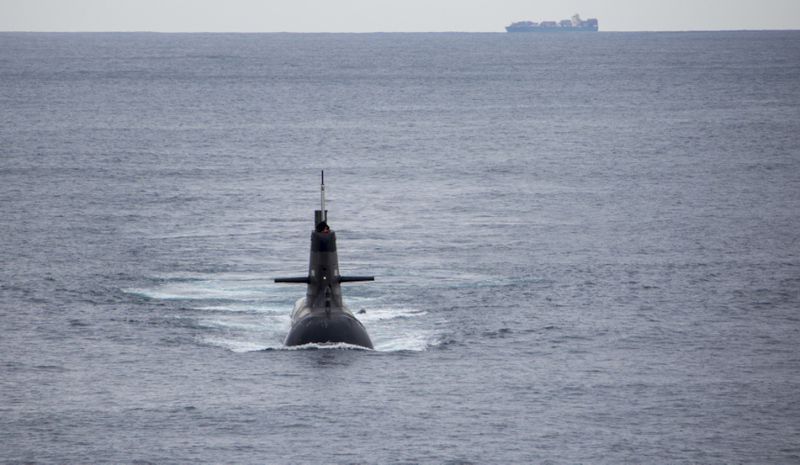 While there has been robust debate about the direction in which warfare is advancing, with some suggesting the balance is already shifting between submarine and anti-submarine warfare, Marles is confident the Future Submarines will adapt throughout their service life as needed. "The invention of anti-aircraft guns and surface to air missiles didn’t make using planes unviable. Neither helicopters nor drones have replaced planes, either. That’s not the way the technological race is run. "The submarines we will build today will be different by the time they finish their service life. They will need to adapt to changes in technology around them, and work in an environment with new platforms around them." Australia's Future Submarines will be built by Naval Group, which was selected in April 2016. The 12 submarines will be built in Adelaide with construction to commence in in 2021-22. Construction will run into the late 2040s to 2050 timeframe.